Don’t be mistaken: shops do keep and will keep selling most of their products thanks to the catchment area – meaning people living around the shop or passing by. 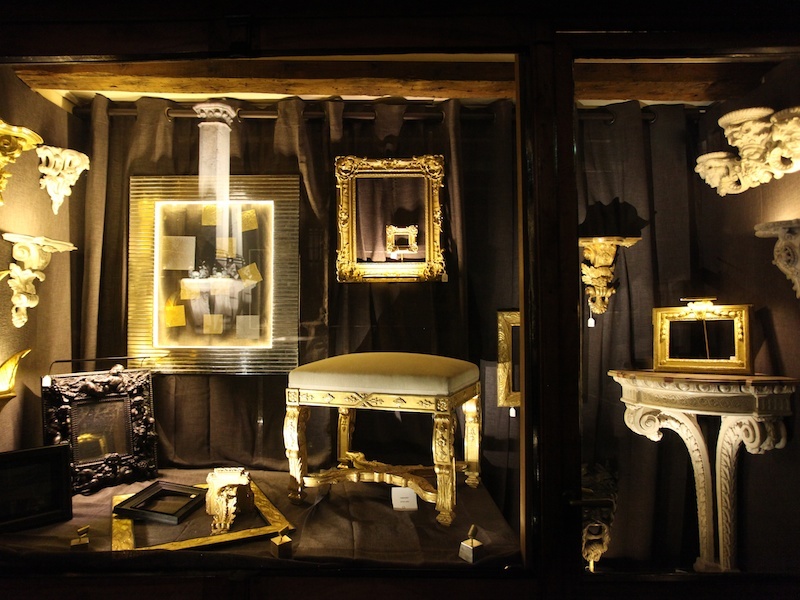 The store front is the first thing people see in a shop so don’t let the first impression made to a potential customer be a bad one and distribute yourself the best cards by calling for a professional lighting design of your shop window. 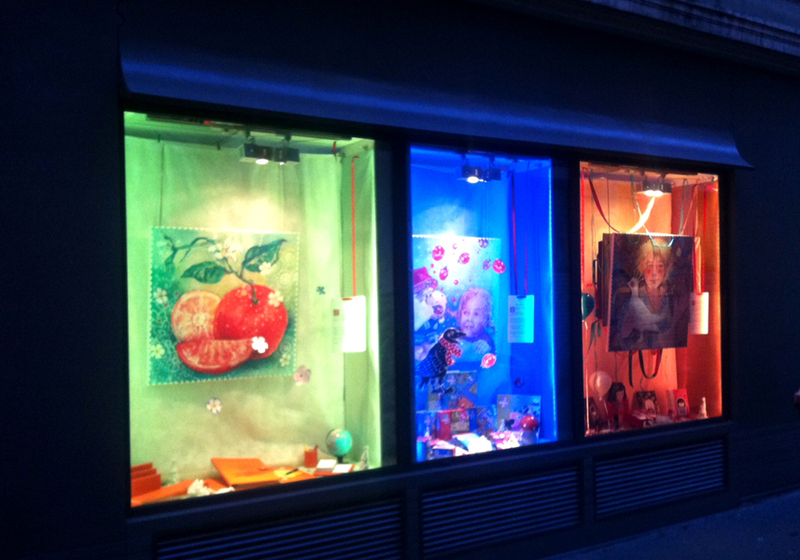 A shop window has the power to get people take action right away, inviting them to open the door and come in. The storefront is an asset, use it! Is my shop window lit at night? 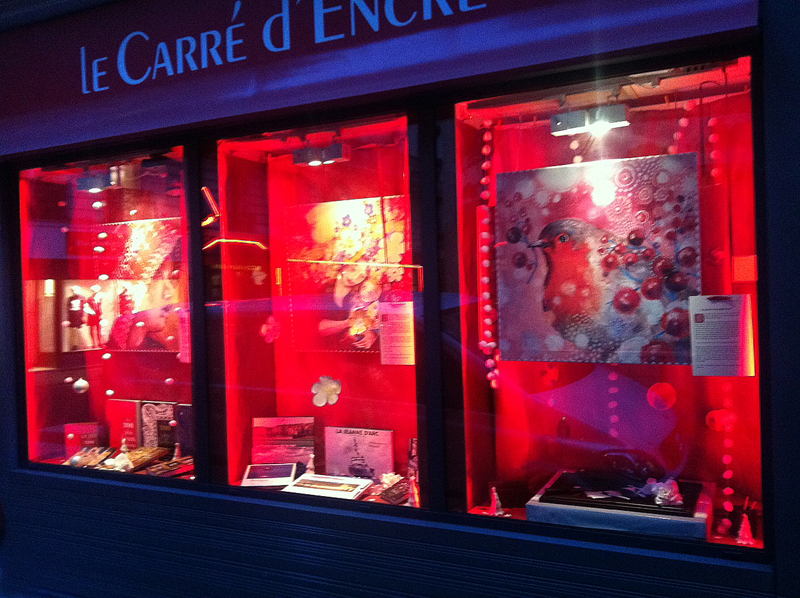 Does my shop window include anti-reflective glass? Does my shop window remarkable regarding others in the neighborhood? What is my actual budget for lighting my shop window? We will also provide you the best advice regarding the optimization of your shop (glass issues, rooming, lighting etc).